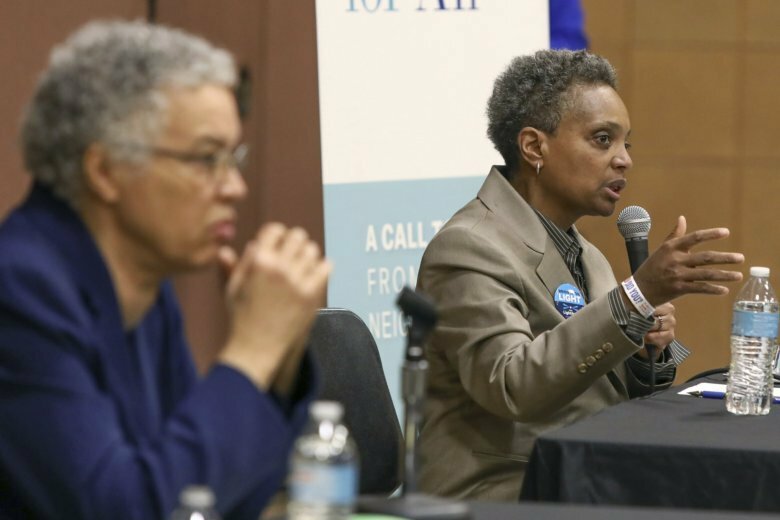 Lightfoot, who had never been elected to public office, delivered a commanding victory over Toni Preckwinkle. 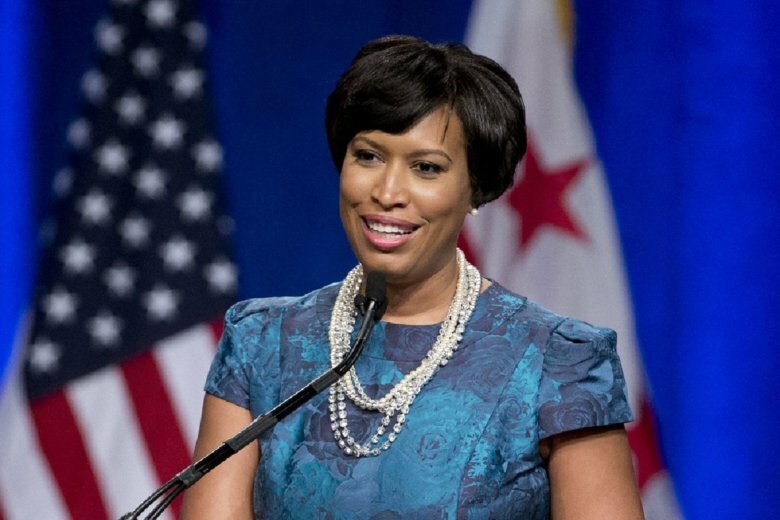 The minimum wage, public safety and education were all topics D.C. Mayor Muriel Bowser touched on Tuesday night in her State of the District speech. 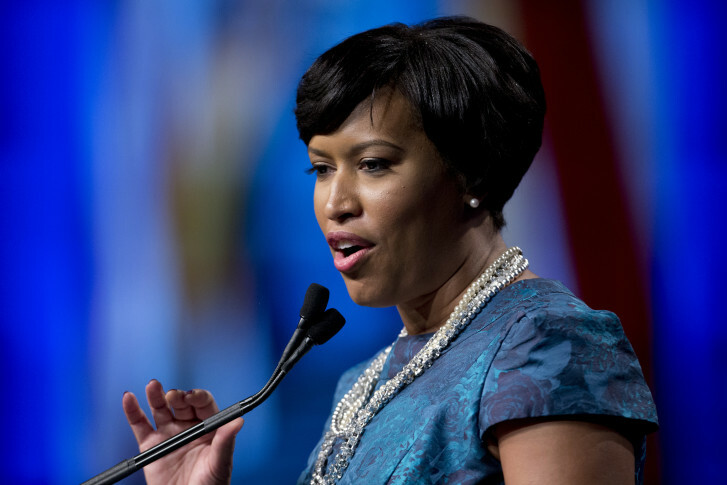 Voters are getting a last look this weekend at the candidates for mayor in D.C.\’s Democratic Primary. 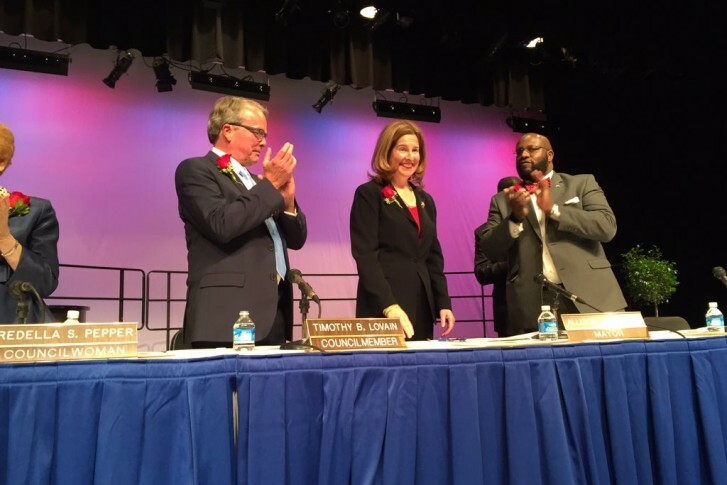 The races for mayor and D.C. Council are heating up, with the District\’s typically decisive primary just one month away. 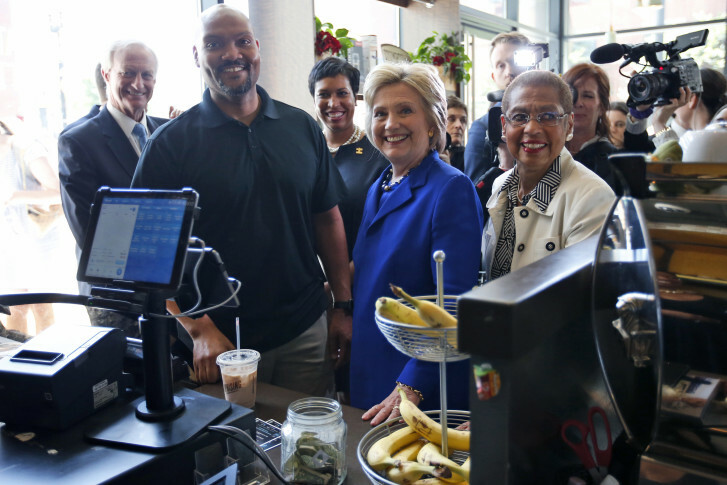 Greeted with chants of \”four more years,\” Mayor Vincent C. Gray made it official: He is running for a second term as D.C. Mayor. A D.C. businessman under investigation for allegedly financing a secret $653,000 funding campaign for D.C. Mayor Vincent Gray in 2010 allegedly also spent money on secret campaigns for seven other candidates for mayor and the D.C. Council.